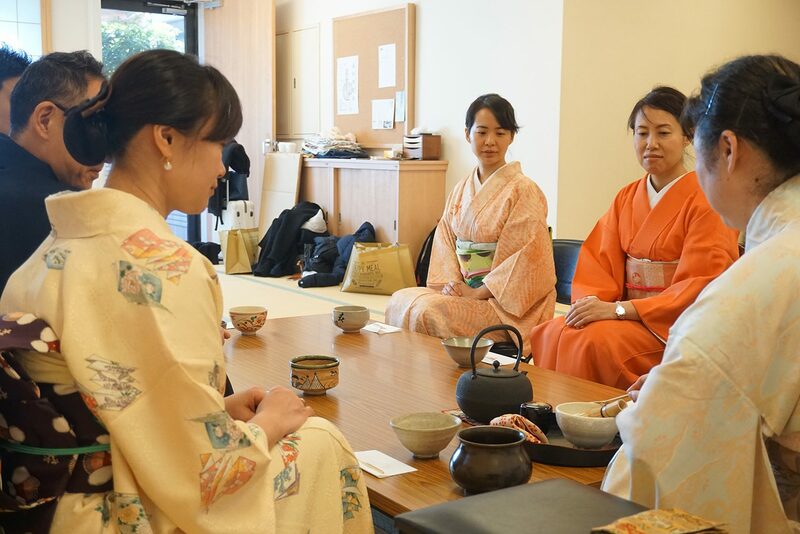 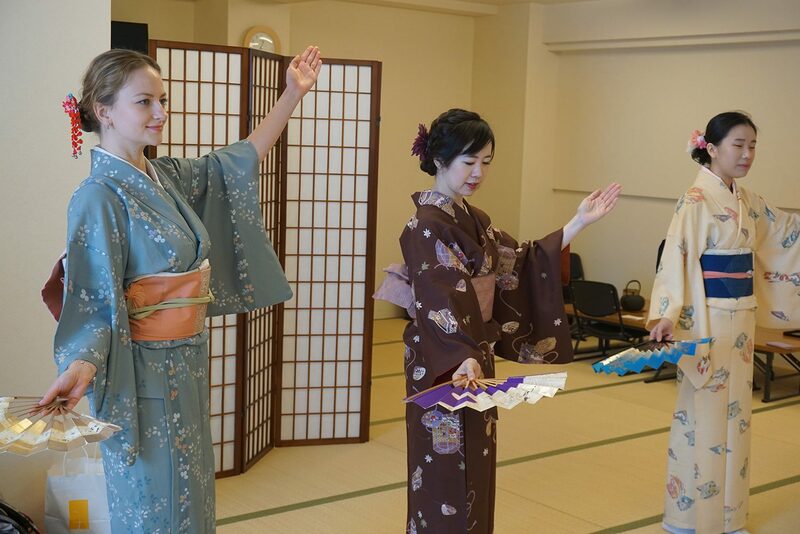 Relax and learn tea ceremony. 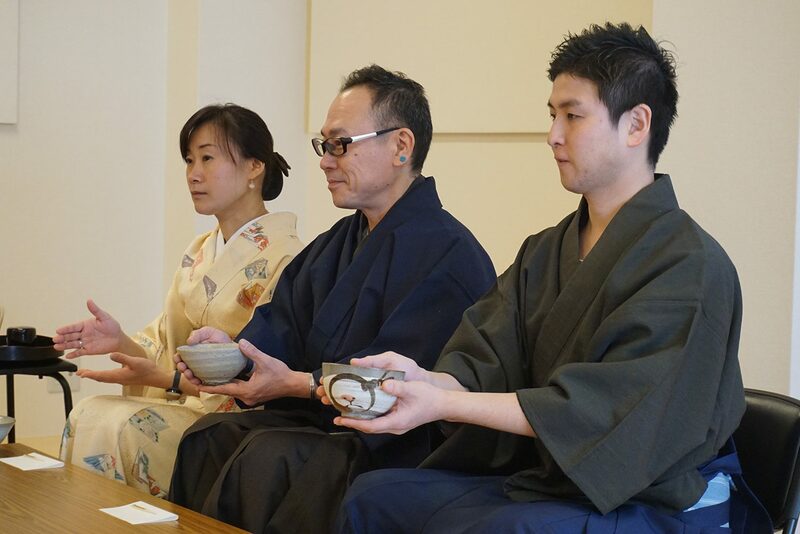 Savor the tea and Japanese sweet. 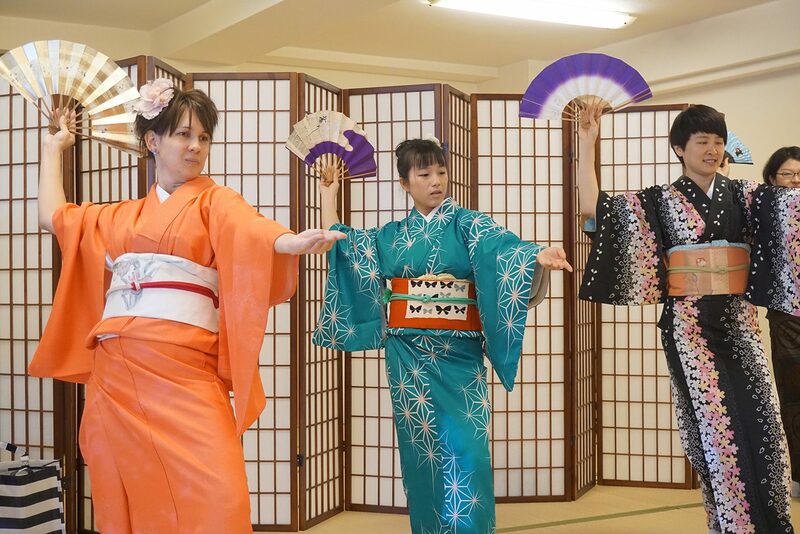 Basic movements Dance to the famous Sakura Sakura song.